Hey guys, to follow-up my earlier haul post, I have another one this time from Luxola.com. 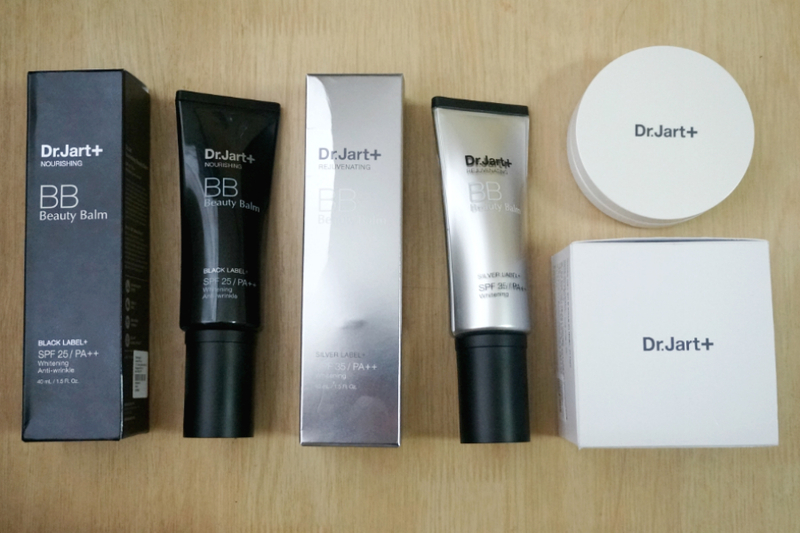 I'm back to checking their site (almost) everyday looking for great deals. I found some really good ones the past few weeks so you can expect more reviews of products from their online shop the coming days (and weeks). 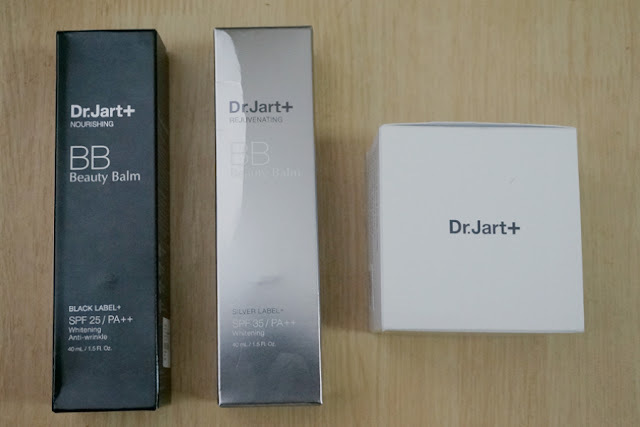 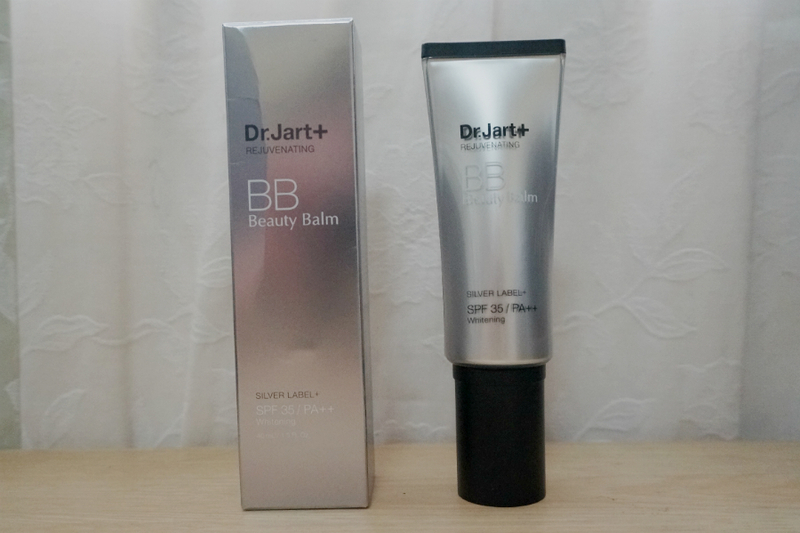 For this post, I'm sharing products from Dr. Jart+. 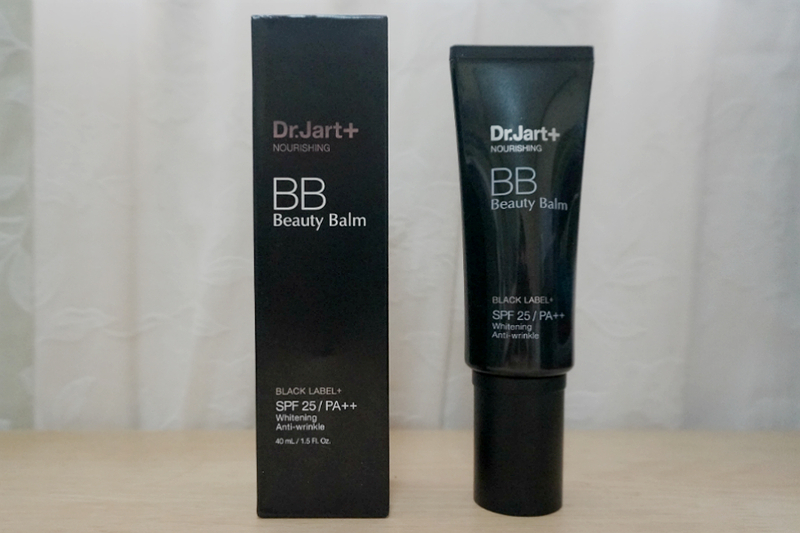 Dr. Jart+ is mostly known for their best-selling BB creams. 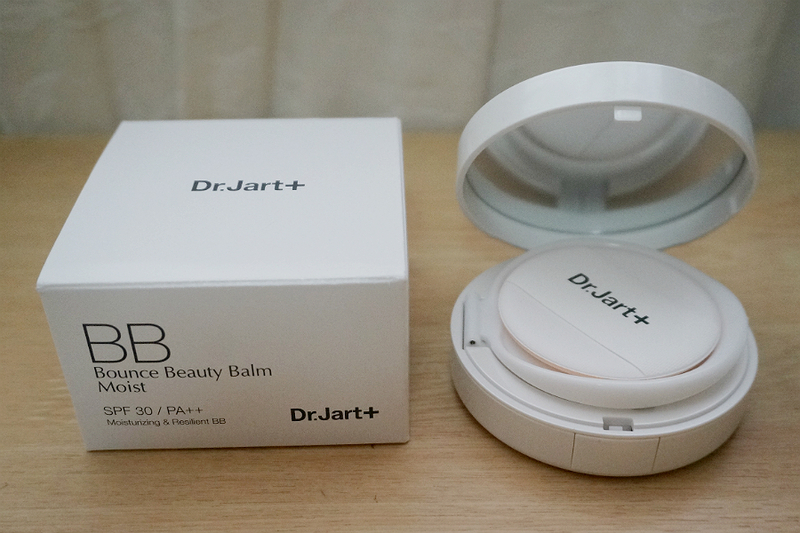 They have several "beauty balms" that cater to different skin care needs. 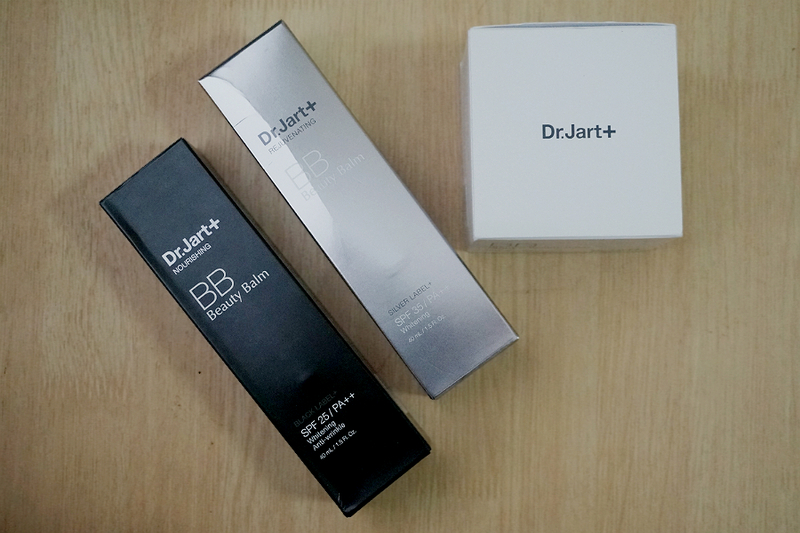 The most well-known are the Gold Label, Black Label and Silver Label. 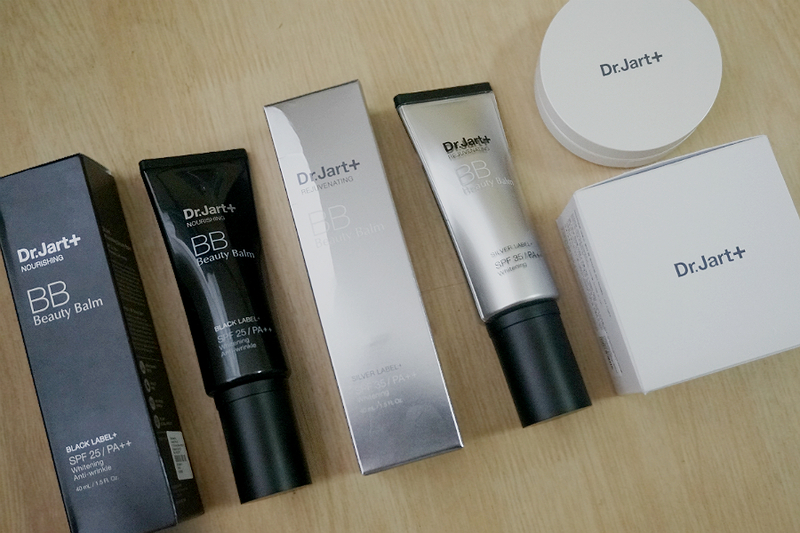 They also offer skin care products but in my opinion, the best ones are still their BB creams.